Florida- It has been a while since kratom has taken the spotlight of attention, roughly in 2004, although it first appeared in the 19th century (Western Literature). And for many years, kratom has been taunted to treat users from chronic pain—and lately from fibromyalgia pain. Also called Mitragyna speciosa, kratom that grows in the tropics of Asia in particular in Thailand, has been used (and chewed) by peasants, market gardeners and laborers, all because they want to overcome the burden of hard work and to fend off hunger. Currently, kratom is taking the spotlight once more when the Tampa Bay Times reports that according to a kratom distributor, James Morrissette, he has seen customers buying and using the drug for managing fibromyalgia pain. But not only it does alleviate the pain they feel, they are also able to use kratom against chronic pain and insomnia. The problem, Florida is one of the states eyeing to ban the drug. Currently, the plant is already banned in the Sarasota County in January 2014. The said ban targets herb vendors and lays out penalties vs. users consuming it as a designer drug. As of this time, the Drug Enforcement Administration categorizes kratom a chemical and drug of concern, although it is not a controlled substance. Users can still buy, wherever legal, kratom tea, pills and powders. Kratom legal status: The herb is banned in Malaysia, Australia, Thailand (where it originally came from) and Burma, while in several states, namely Wisconsin, Indiana and Tennessee. Florida, where kratom is debated, may be banning it soon, too. Reports reveal that this possible ban when realized will make users transfer to other places where kratom is legal so that they can continue using it for pain management. What can you say about this story? 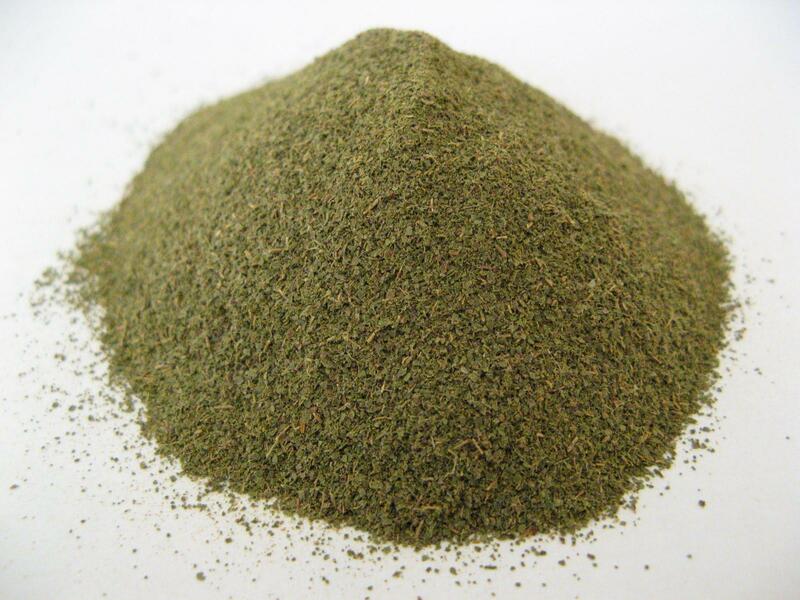 Have you used Kratom to treat chronic pain from illnesses, such as fibromyalgia? Share your story or start/join the conversation below.